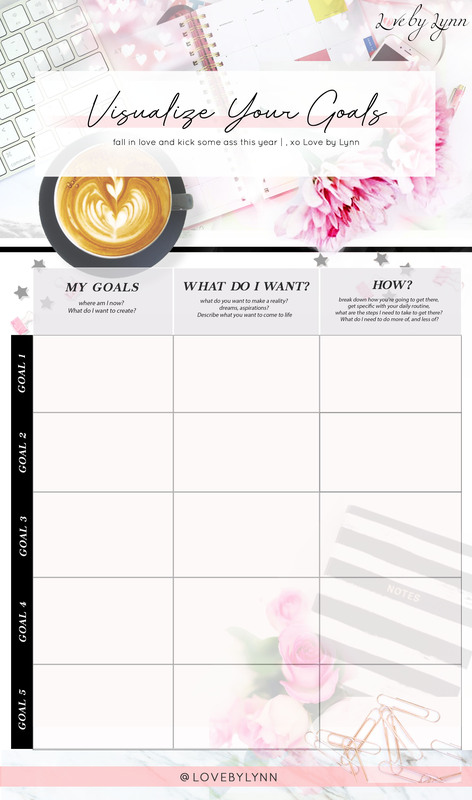 I wanted to make this printable goal sheet for you because I feel like it’s so easy to say these are all my goals, but it takes breaking it down and actually taking the steps to get here. Example, “I want to lose 20lbs this year” Okay, so what are you going to do to get there, what are the steps, are you going to follow a certain meal plan? Fitness routine? What days of the week will you work out, what times etc… schedule it in and make it happen! You can print this out and have it posted by your mirror, that way when you wake up everyday you can see it and glance at it to remind yourself why you’re doing these things and what it takes to get there. This will help you really hone in on what you want and really go for it. Visualizing goals everyday will keep you focused on the bigger picture. Its made me not waist time on things that aren’t going to get me there. They can be small or big goals, whatever you desire! It’s totally up to you. The bigger tasks always seem so overwhelming, you think “ughhh so much to do, where do I even start!”. Then you just put it on the back burner because it’s so stressful and overwhelming to think about and it just weighs on you, but you keep ignoring it! Why do we do this to ourselves?? It’s actually so simple. Just start doing it! Lean into the project and take baby steps. Once you actually jump into it and start doing, you get into a flow and start to get more ideas and then you just want to keep going and going. It’s like organizing a junk drawer (which I just did this last weekend) or a closet that you keep piling stuff in, but once you actually dive into it and clean it up, it’s enjoyable and then you start to think “oh I can organize these here and put this in here, and OH I’m going to organize my closet next, OH and this needs to be cleaned out” Then you can’t stop thinking about it until it’s done. You actually want to do those things because it satisfies you so much once it’s done. At least thats how I feel about it. Anyways, I hope this little sheet will help you guys! 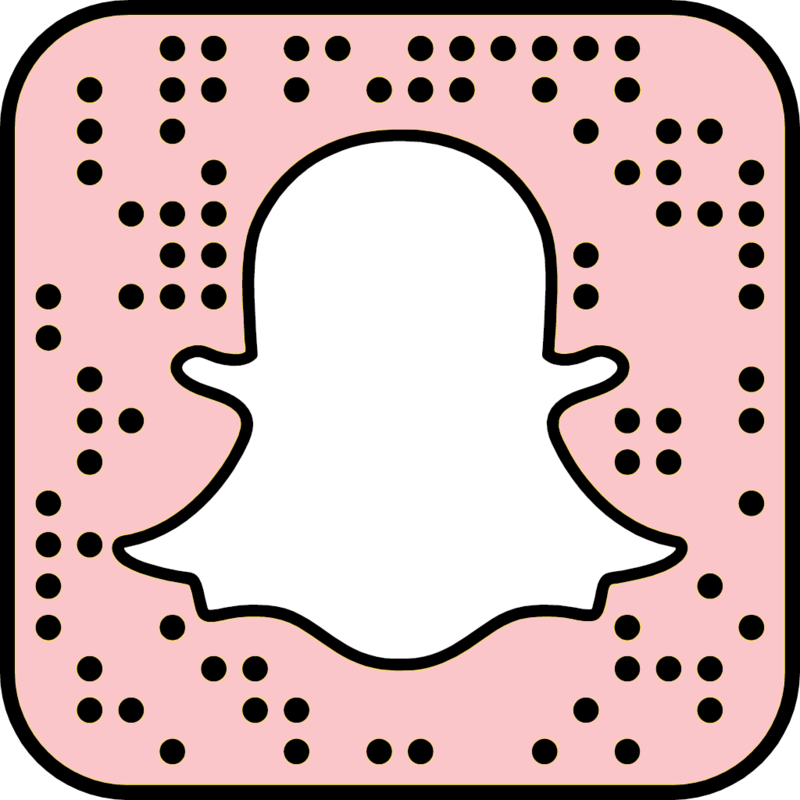 If you end up using it, tag me and share it! I’d love to see!